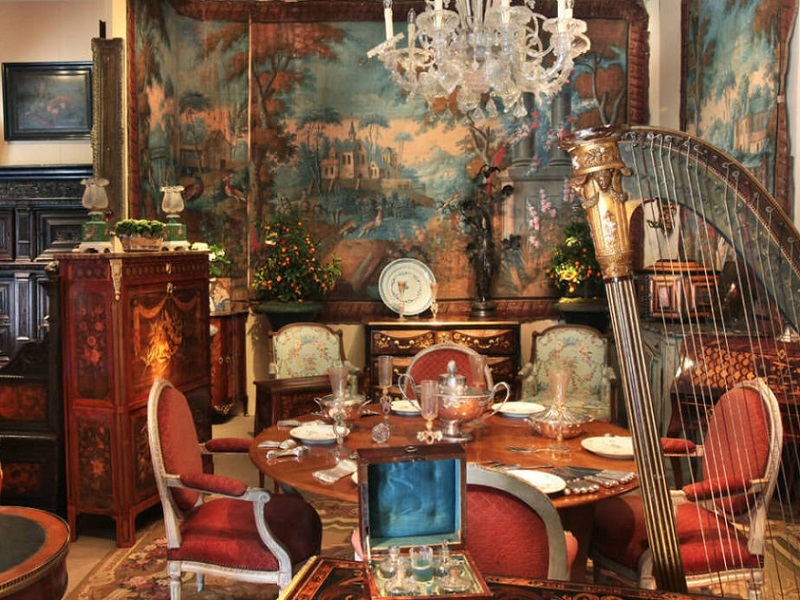 Do you like the French Antiques ? The exhibition « Art Fair » in Antibes is definitely the place to visit : this eagerly-awaited fair attracts exhibitors from throughout Europe who set up their stands with love and care, making it a popular destination for collectors. On the Port Vauban, from April 20th to May 2nd.